Hello! 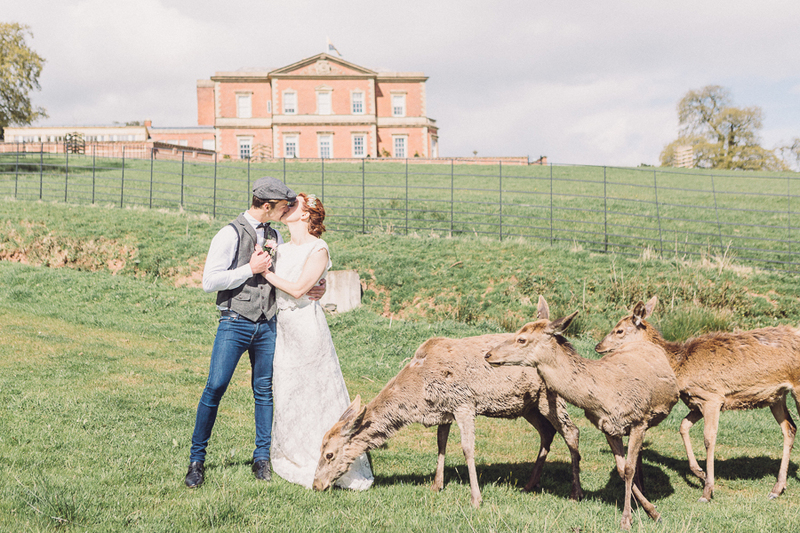 I’ve just been making some improvements behind the scenes, and have set up a much nicer, prettier, singy-dancy-sparkly new way to subscribe to English Wedding Blog. Current subscribers will notice the changes – updates should be landing in your inboxes looking gorgeous in their entirety: no more ugly feedburner updates! Let me know what you think about the newsletter – your thoughts are always welcome.